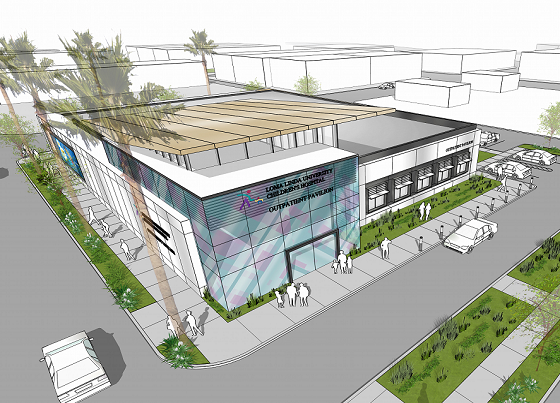 Indio, CA: Congressman Ruiz and a host of other dignitaries were on hand this week in Indio to welcome the new Loma Linda University Children’s Hospital. The official groundbreaking ceremony kicked off local construction efforts that should culminate in the facility opening in 2017. The hospital is expected to care for a portion of the valley that is badly under-served, a fact brought home by the fact many local families currently commute to Loma Linda Children’s Hospital in San Bernadino County. The new facility will be in the heart of downtown Indio near City Hall. The hospital will house a pediatric specialty clinic, pediatric urgent care, and specialty care through the SAC Health System. 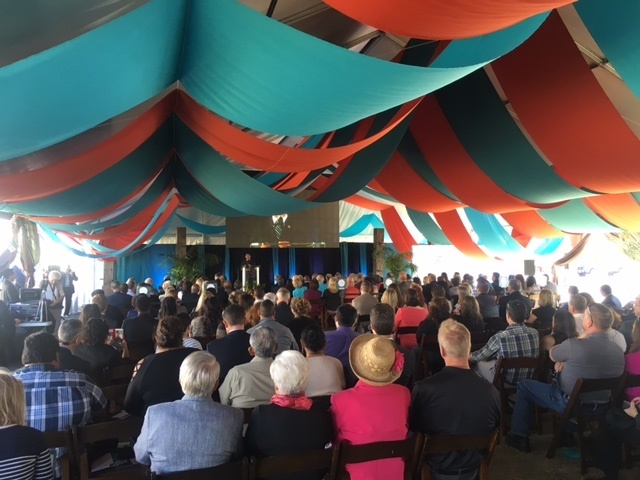 Guest gather to celebrate the groundbreaking of the Loma Linda Children’s Hospital in Indio.